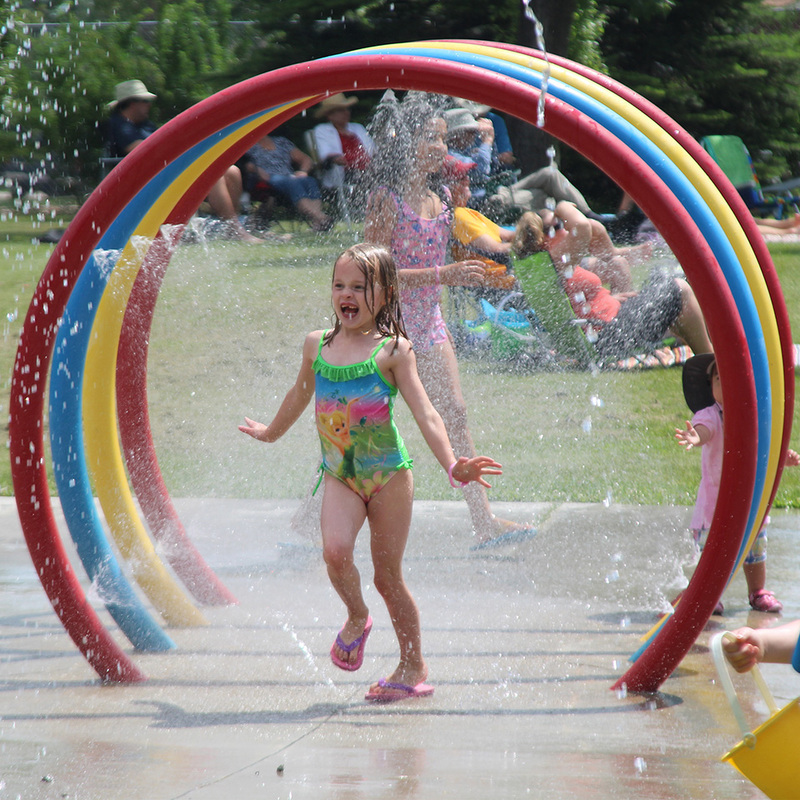 Park 96 has a beautiful water park for the kids. Open daily in the summer. 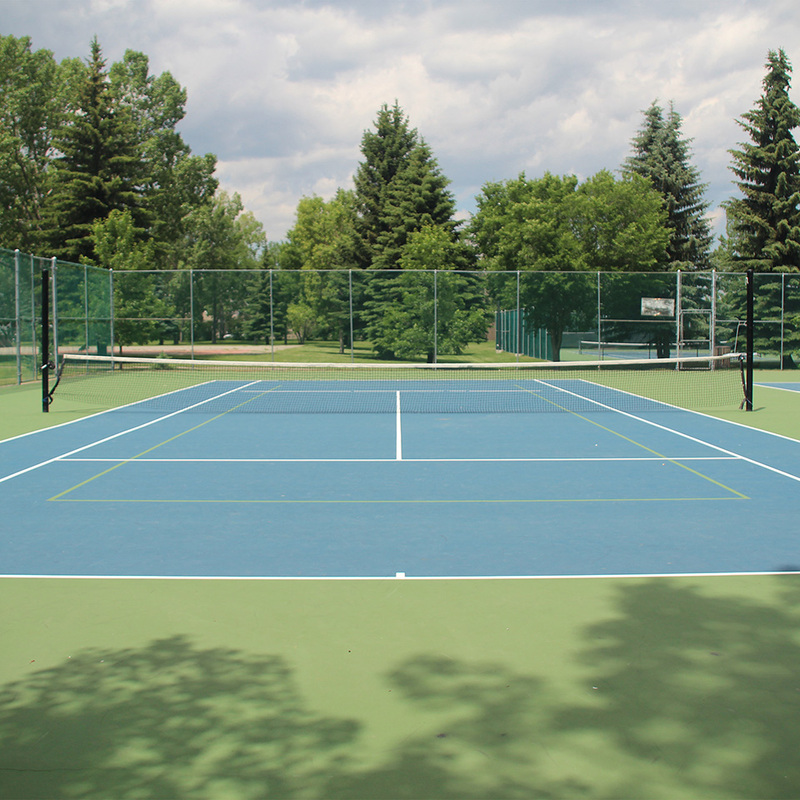 Short court and long court with height adjustable nets. Open daily for all ages. 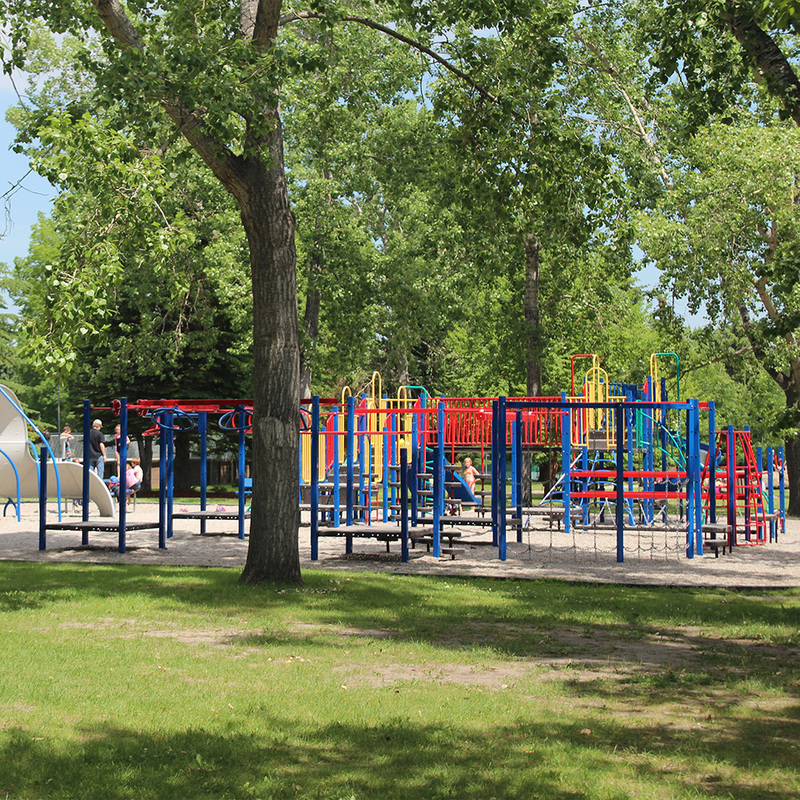 Built in 2005, this very large modern playground will keep young ones entertained for hours. 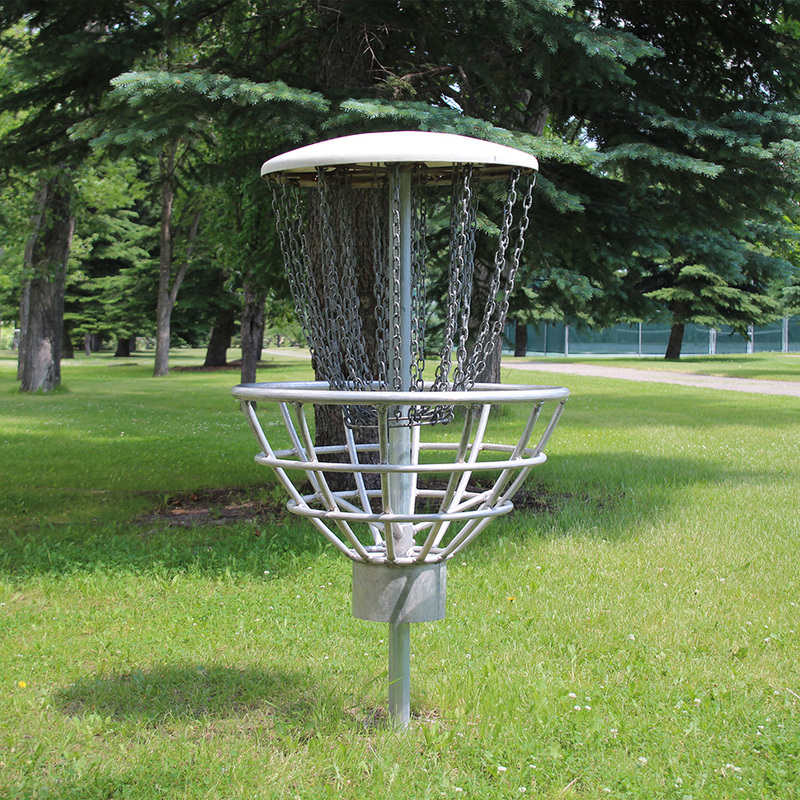 Park 96′s 18-hole Disc Golf Course is for the exclusive use of Park 96 Members and their guests as part of the recreational facilities available at the Park. 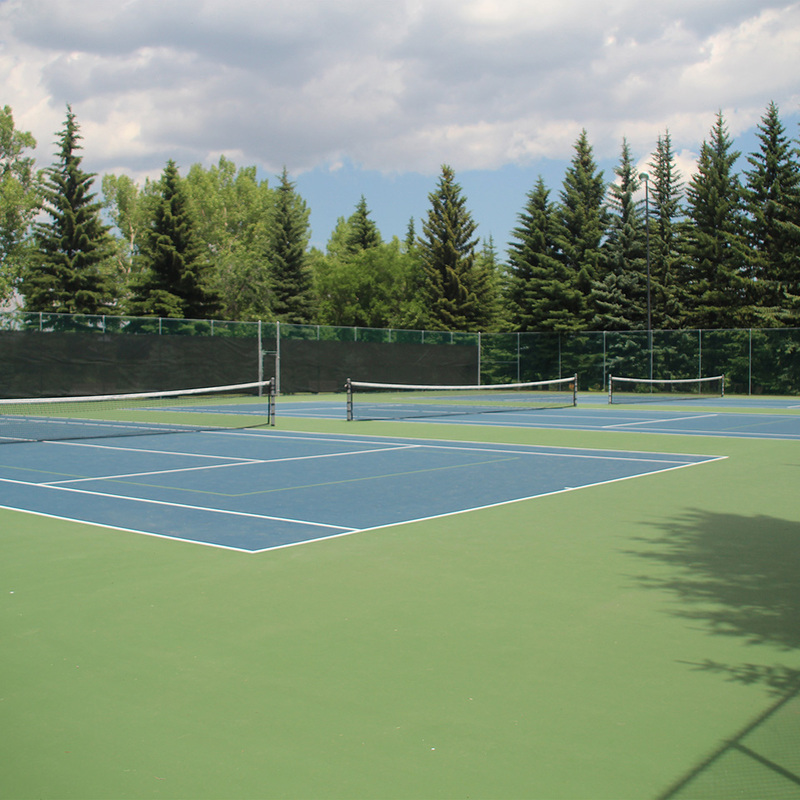 The triple tennis courts and the multi-sport court are for the use of Park 96 Members and their guests as part of the recreational facilities available at the Park. 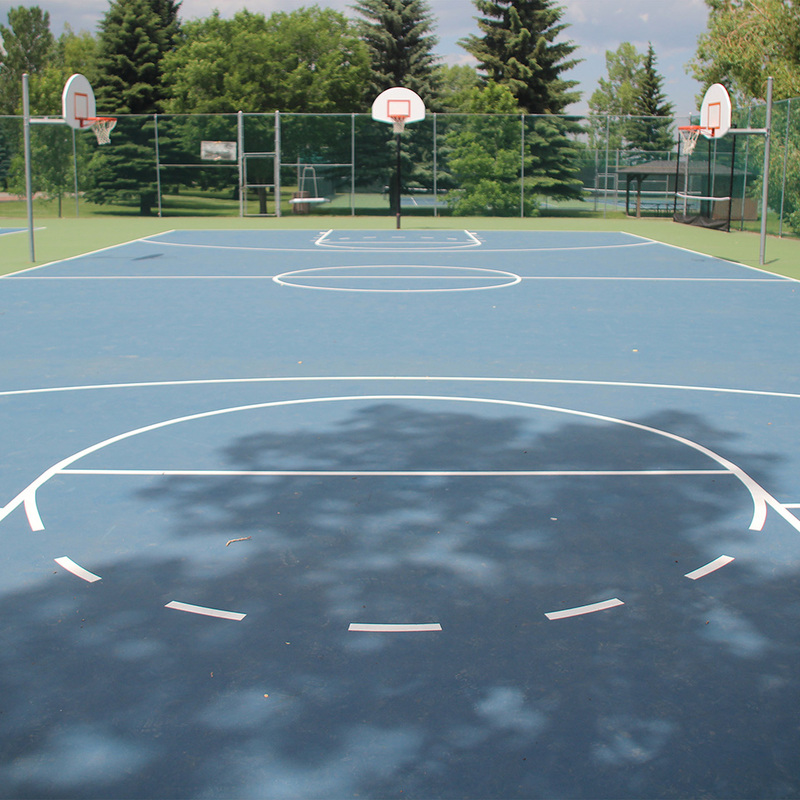 This court includes basketball hoops, a tennis rebound net and an adjustable net to support several racquet-type sports and volleyball. 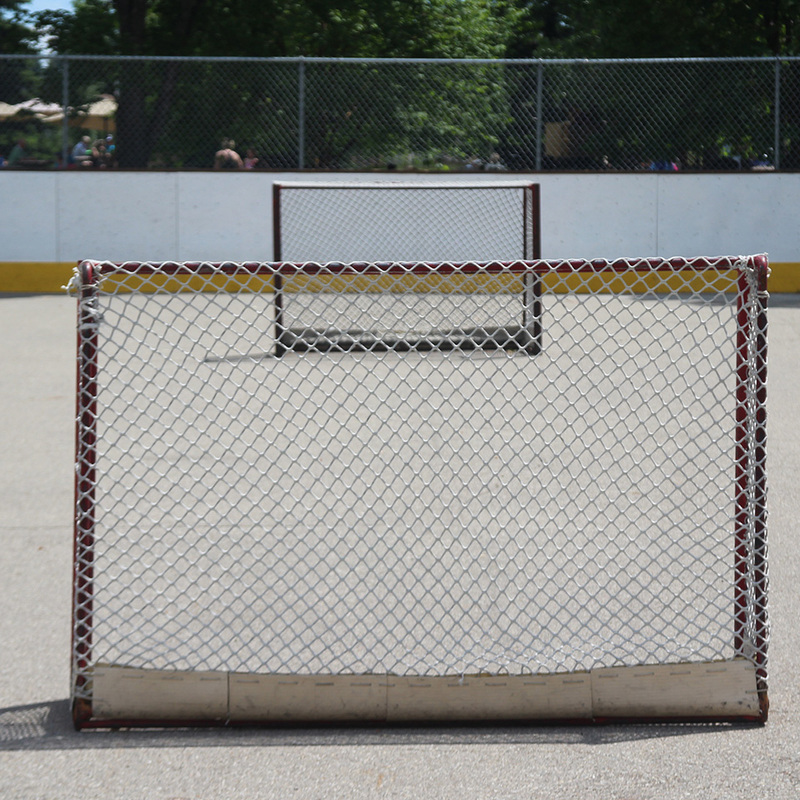 The Park 96 Pleasure Skating Ice Rink is for the use of Park 96 Members and their guests as part of the recreational facilities available at the Park.